For the past couple of weeks, people have been telling me that they have not been able to get Where the Mountain Meets the Moon. 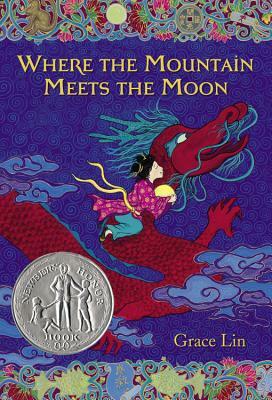 Right after the Newbery, it sold out and the publisher has been working overtime to reprint--it took a little longer than desired (it does have color illustrations after all) but I am happy to announce Where the Mountain Meets the Moon is NOW BACK IN STOCK. That means you should be able to get it from any bookstore, libraries should be able to get it in, and Amazon.com no longer says "ships in 11 days." So, spread the word, tell your friends, librarian and local bookseller that Where the Mountain Meets the Moon is available again! 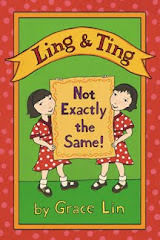 And, what's even better, all the new books have the brand new shiny, silver Newbery Honor sticker! But don't worry, those of you who don't have a stickered book! 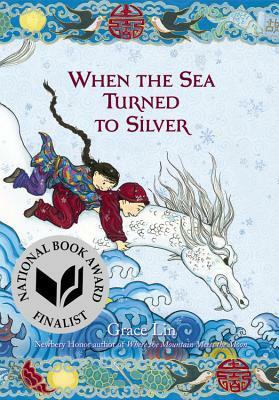 To celebrate the book's IN STOCK status, I'll give you a silver sticker for your own copy! So, now everyone can have a pretty, pretty copy of my book! Yay! *Only while supplies last, supply is limited so send your info ASAP!